This gloss white ceramic ornament is great for Christmas. Included is a small gold cord for hanging. 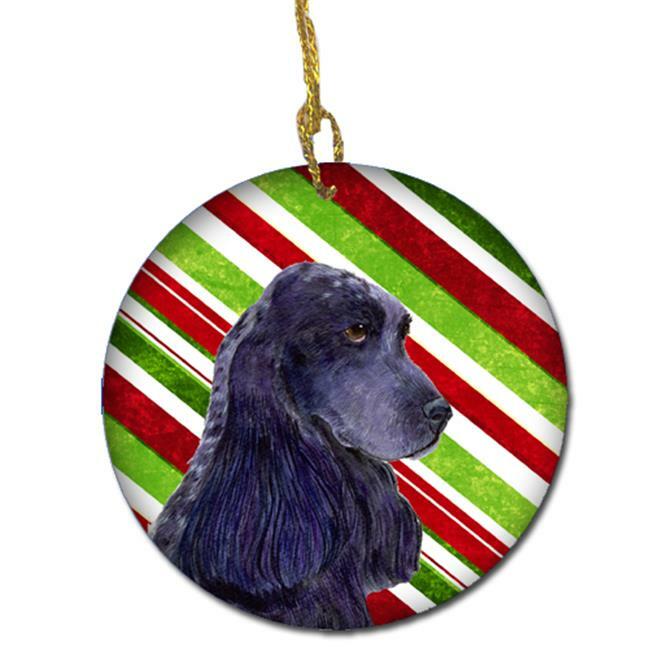 The back of the ornament is white and can be personalized by you with a paint pen or a permanent marker. This is a gloss surface so make sure that you allow any personalization to dry well before you test the area. Personalize with a date, the year a message to a friend or even the pets name.